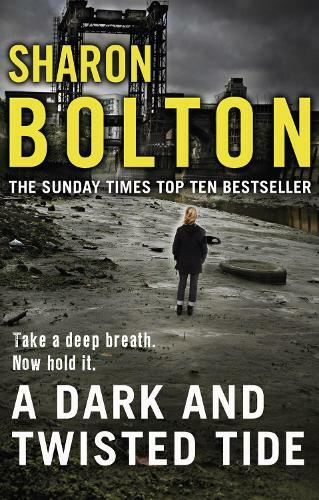 `Bolton is a gripping storyteller, with fine, haunted characters' PETER JAMES Police sergeant Lacey Flint thinks she's safe. She thinks her new job with the river police, and her new life on a house boat, will keep her away from danger. But she's wrong. When Lacey discovers a body in the water, and sinister offerings appear in her home, she fears someone is trying to expose her darkest secret. And the river is the last place she should be.